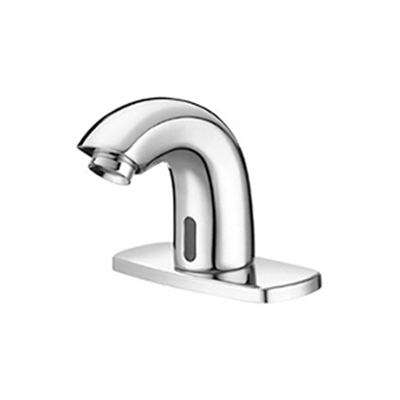 These battery powered faucets prevent the need for expensive installations or rewiring, while providing ultimate automatic convenience. 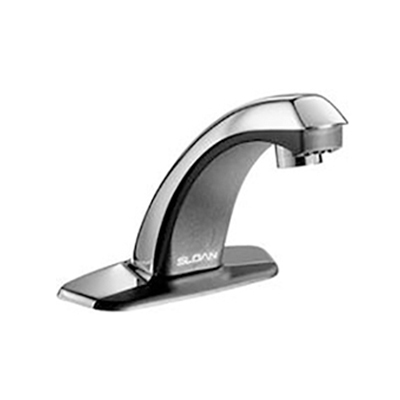 The Sloan optima plus has no buttons to push or handles to turn, reducing the spread of germs and infectious diseases. 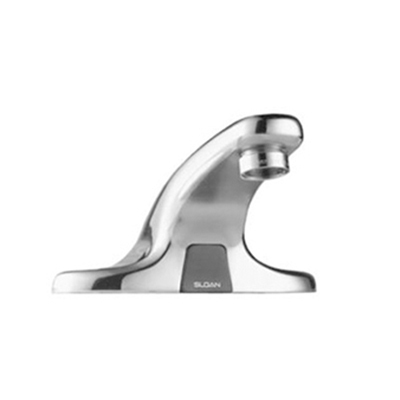 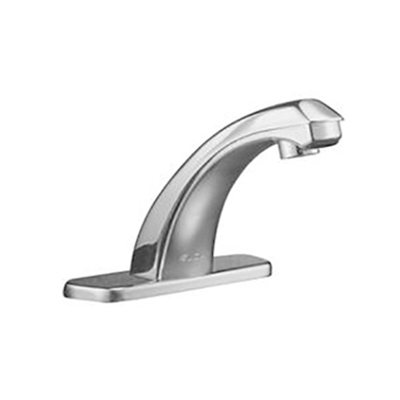 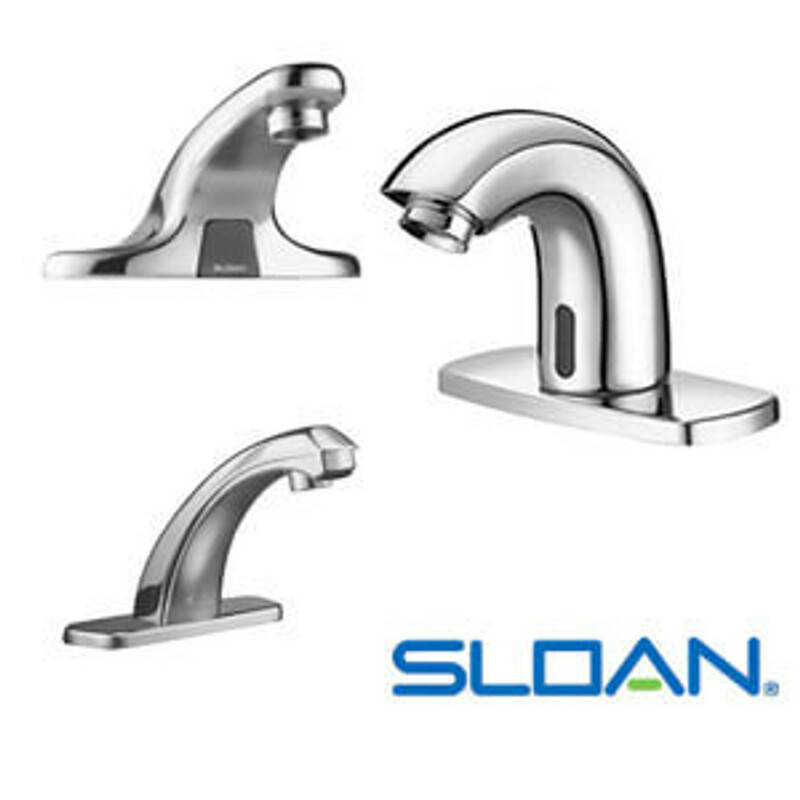 Upgrade your commercial bathrooms with Sloan sensor faucets.